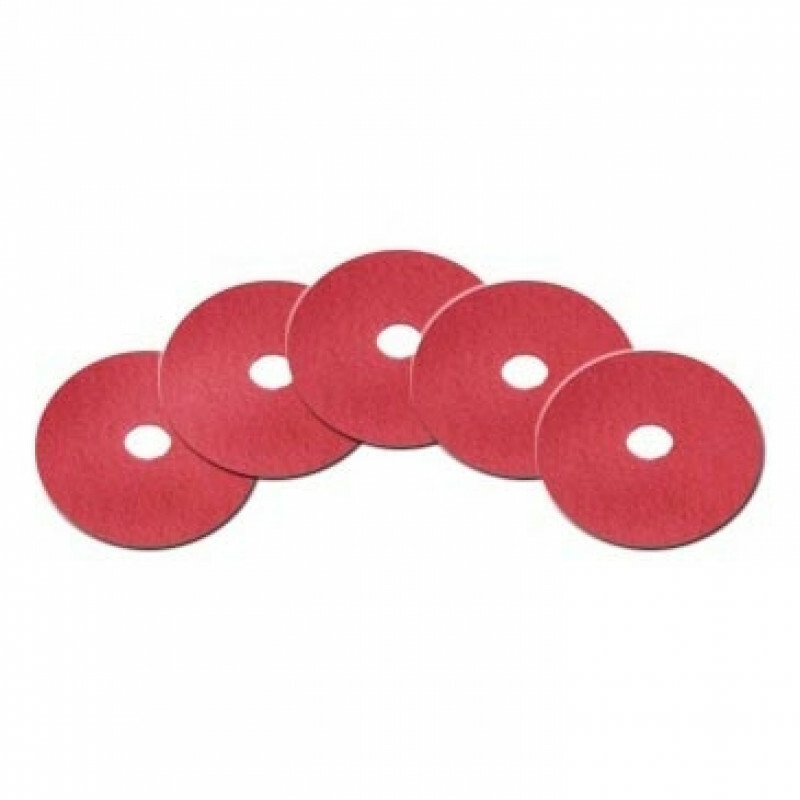 These 18 inch red scrubbing pads are designed to be used with large 36" rider scrubbers and 18" walk behind scrubbers. Red floor cleaning pads are great for light duty scrubbing that will not harm commercially finished floors. 5 pads per case. Manufactured from 100% recycled materials. 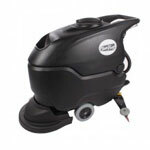 Please feel free to take a look at our complete line of floor scrubber pads, which we carry in different sizes to fit your floor machine whether its a walk behind floor scrubber, rotary floor buffer, or a ride on floor scrubber. You're sure to find exactly what you need.